As we continue to push towards an equal future, more and more women are forging the paths for others. And B&T doesn’t think it’s right that some of these women aren’t recognised for their inspiring efforts every day. Which is why we’ve created a Women in Media series! 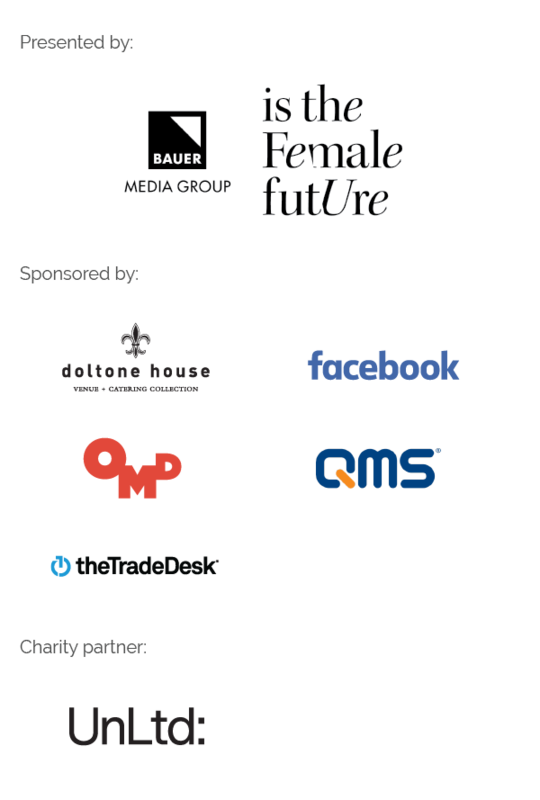 This series is to celebrate our annual Women in Media Awards – where we’ll be celebrating the inspirational women in our industry. Last on our hit list was Taryn Williams from The Right Fit, and said that women can’t be what they can’t see. And now, ladies and gentlemen, meet Jo Scard: the latest subject of our 2018 Women in Media series! Jo is the managing director of Fifty Acres and likes palm trees, leggings and making lists. One of my closest friends, mentors and the world’s first professor in networking at London’s Cass Business School, Julia Hobsbawm, told me a long time ago when I lived in London that her personal salvation was creating daily order and list-making – I’ve followed it ever since! My mother’s locket that gets passed down to the women in our family – it was originally my great, great grandmother’s. They were a poor working class Scottish family from Aberdeen that worked in the mines and it was one of their prized possessions, it’s silver with inlayed rose and yellow gold flowers. I wore it on my wedding day. My 16-year-old son tells me it’s how I integrate leggings into my everyday wardrobe – I love them! Michelle Obama, human rights lawyer Amal Clooney, Mexican artist Frida Kahlo (my daughter’s name is Frida) and German Chancellor Angela Merkel – she’s been a champion for the environment for decades. What’s changed in your role since you started? It’s moved from the doing of things to the vision of things and making the occasional hard decision – I’m now responsible for feeding 11 staff so that’s quite a responsibility which I take seriously. What profession, other than your own, would you love to attempt? There’s two – I’m a frustrated wedding planner (it’s all the flowers and candles) and I think I’d be able to have a good crack at being a film producer. I’d love to live in Beverly Hills, I love palm trees! If you have the slightest hunch that you love something just do it, try it and make it happen and don’t wait. I wish I’d tried this entreprenur thing a bit earlier because it sits well with me. It might be because I am one but we see things differently, get stuff done and make things work – give us an opportunity to have a voice and we sing so well.